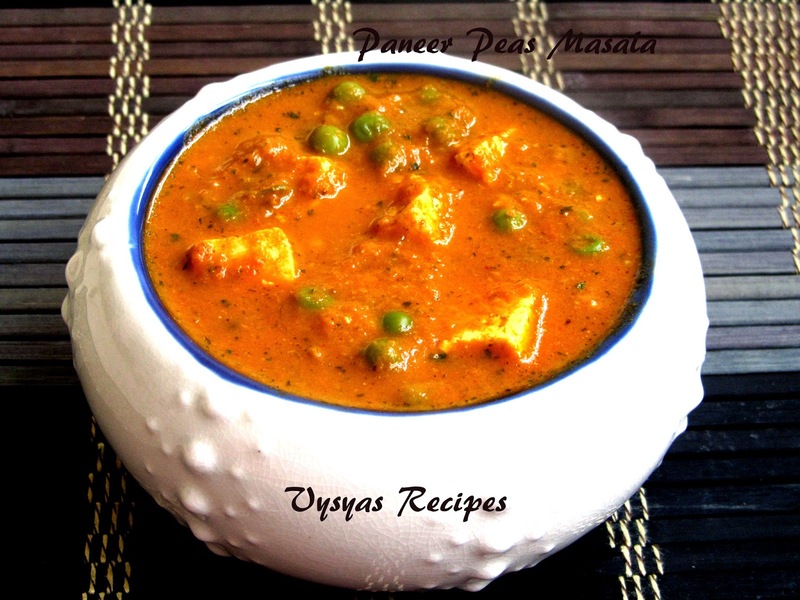 Mutter Paneer is a Vegetarian North Indian recipe made with Peas and Paneer. 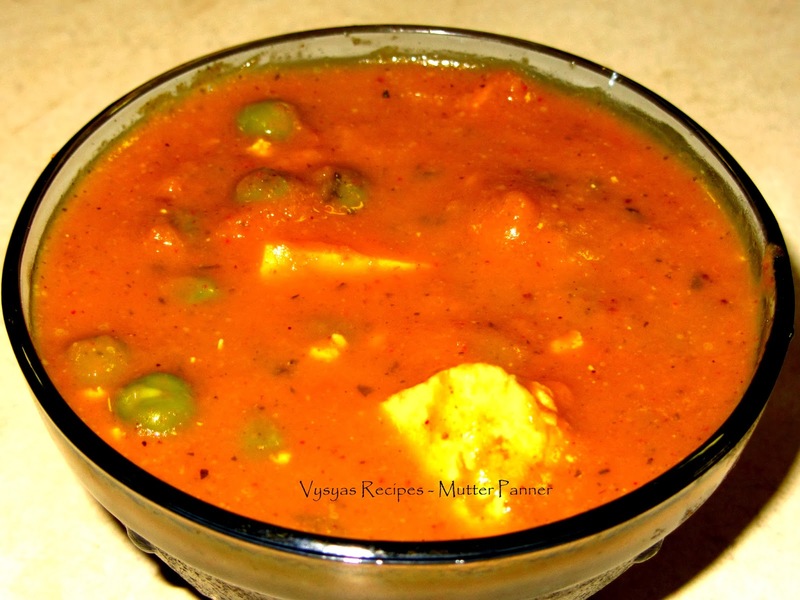 Matar Paneer recipe is best accompaniment for chapathi,roti, Naan, pulka,kulcha and all Indian breads,Pulov,fried rice,jeera rice, and vegetable rice. 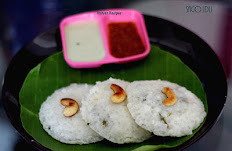 Made up of cheese curd, cottage cheese is also known as paneer and is a rich source of calcium and protein.For people who are underweight, cottage cheese helps you put on those extra pounds. It contains generous amount of proteins, fats, calcium, vitamins, and minerals, which help in boosting weight.Cottage cheese is also known to enhance blood formation, strengthen the liver and facilitate absorption of nutrients.Fresh pea pods are excellent source of folic acid.Fresh green peas also contain adequate amounts of anti-oxidants flavonoids such as carotenes, lutein and zea-xanthin as well as vitamin-A. Peas are rich source of many minerals such as calcium, iron, copper, zinc, and manganese.Now we learn to make Matar paneer recipe. oil/butter - 1 + 1/2 tbsp. kasoori methi - 1 + 1/2 tsp. coriander leaves - 2 tbsp(chopped). Boil the peas with little water, in a kadai, till it is soft. 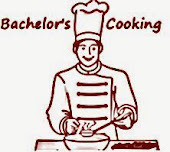 Heat the oil, add chopped onions, ginger garlic paste, saute till onions turn pink. Then add tomatoes.Add coriander leaves, Garam Masala powder,chillipowder,coriander Powder,turmeric and salt. Saute till tomatoes turns mushy. Allow it to cool. Finally grind into smooth paste with little water. Melt the butter, add ground paste, dilute it with little water.when it starts boiling, add Milk. Give a quick stir. Add peas, cubed paneer to the gravy. Then add kasoori methi, to it. By rubbing it against your palms. Let it boil well till it gets gravy consistency. 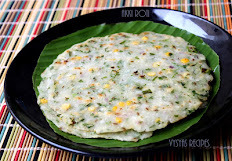 It goes very well with all types of Indian bread and rice varieties. 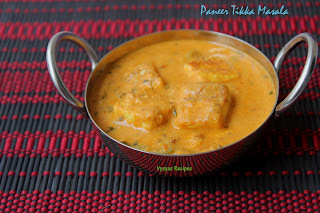 Nice recipe of matar paneer, the colour of the gravy looks so nice. 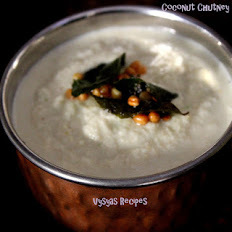 Tried this recipe today and it was yum yum yummy! The flavours were bang on. My kid and mom loved it!. Thanks for sharing your recipe.